Nourished Journal is a bi-annual lifestyle publication that inspires its readers to learn and connect to a healthier lifestyle. Each issue is supplied with editorials, recipes, interviews, and a city guide that has an abundant list of healthy take-outs, where to catch the food trucks, seasonal markets, and little nooks hidden from most Angelenos. 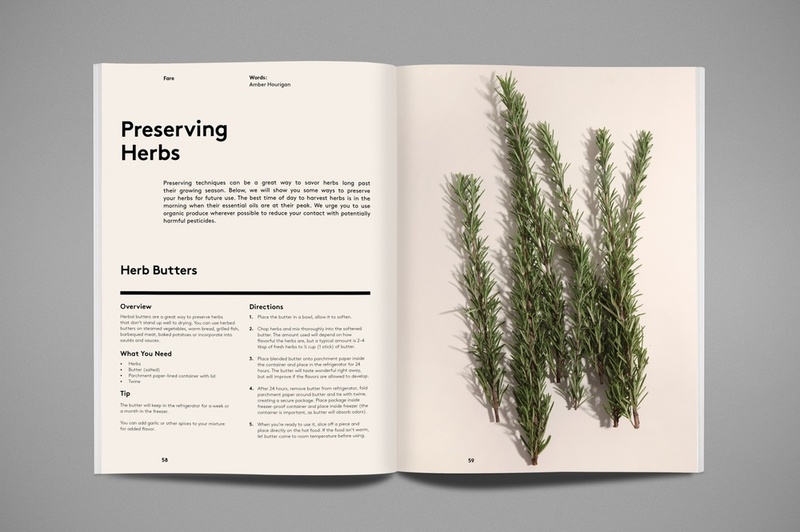 Nourished was published by Made Publishers and is available on their online store and a digital edition in the App Store.